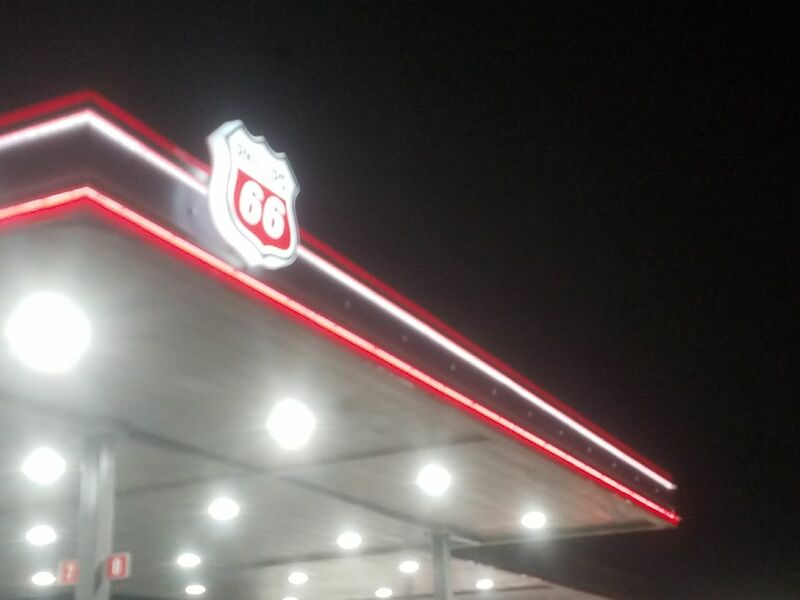 While illuminated signs are a great option for those businesses that want to attract attention to themselves, you can take things another step if you really want to blow customers away with your exterior signage. Lighting awnings make it easy for passersby to identify your business, regardless of what time of the day it is. By installing lighted awnings or custom-printed awnings at the entrance to your business, you can draw eyes to your store and extend an open invitation to potential customers. Commercial awnings are perfect for businesses that want to use lighting to their advantage, and with lighted awnings, you will never have to worry about people driving or walking by your store because they didn’t see it. Shop online or call Greenfield Signs & Lighting today to learn more.